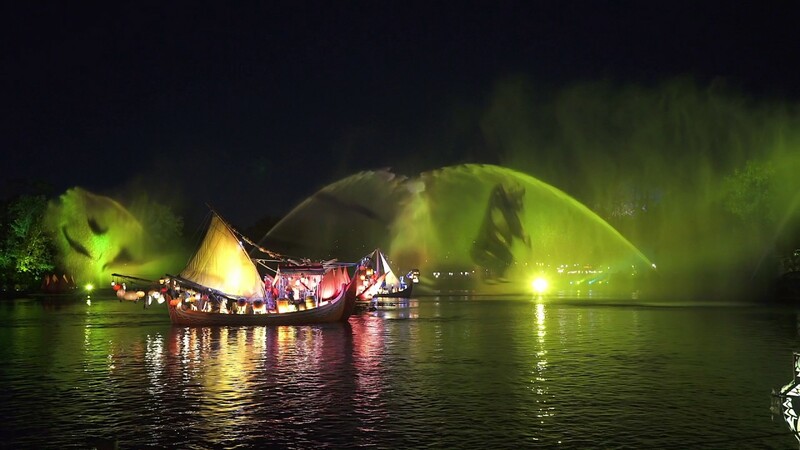 Mar 17, 2016 in "Rivers of Light"
We are just a few weeks away from the official opening of Rivers of Light at Disney's Animal Kingdom. Work continues on the seating areas and the support buildings, and testing of the show events continues both during park hours and after close. 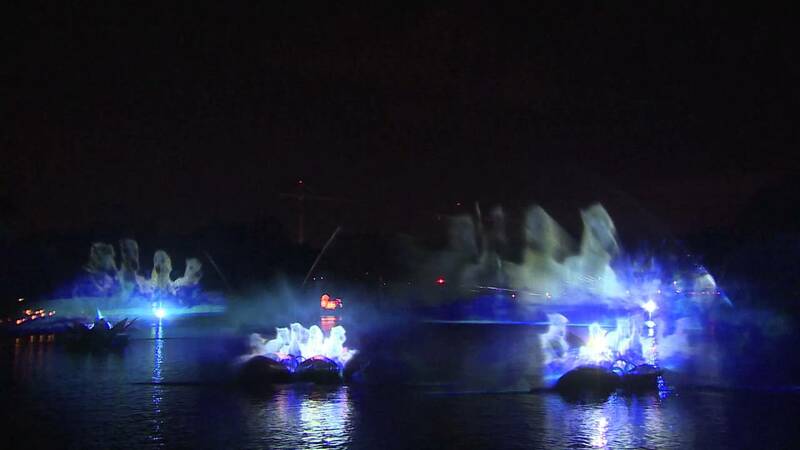 Rivers of Light officially opens on April 22 2016.